Oh my goodness!! 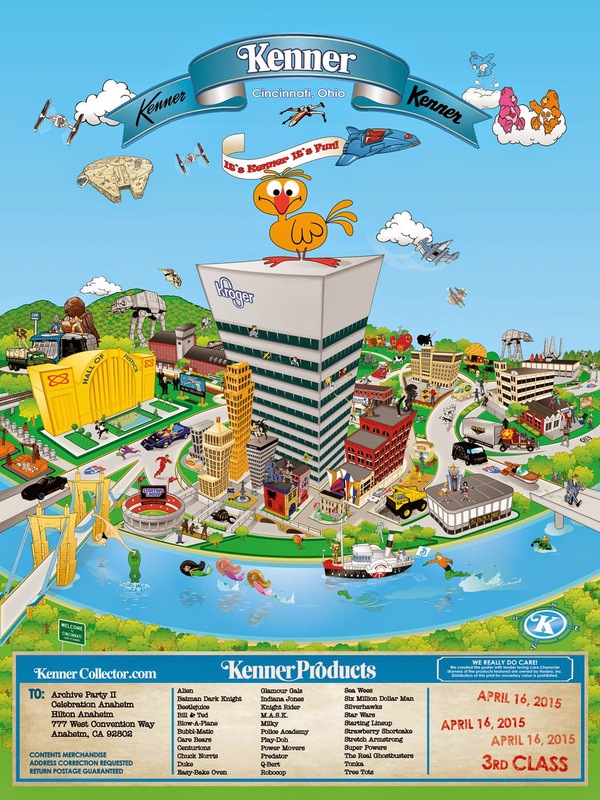 This Cincinnati Kenner Fun Map is adorable. Thanks for sharing it here. It is one of my favorite places. I visit their every year with my family. But in the next year we will be visiting most popular LA venues during our summer vacations.